Founder and President of Birds n Beasts Inc. is Joe Krathwohl, known as “The Birdman,”® who originally grew up in the San Francisco Bay Area. At 10 years old he bought a small parrot and decided to train that bird to perform the same behaviors that he saw larger parrots on television could do. A few years later one of his teachers suggested that he give an in-class bird demonstration and voila! Joe discovered the thrill of presenting birds. At 14 he was given his first large parrots by owners who could no longer keep them. 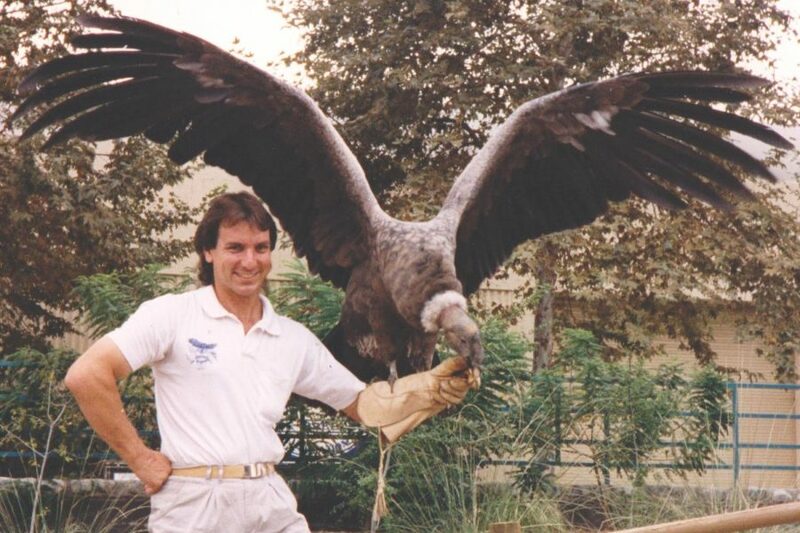 Over the next few summers, Krathwohl worked as a bird trainer at a quarantine station and then at a parrot themed car wash. At the age of 17 he was performing free-flight bird shows at Marriott’s Great America Theme Park in Santa Clara, CA. Krathwohl saved his money and gradually began acquiring more birds, still also taking in abandoned and unwanted parrots. 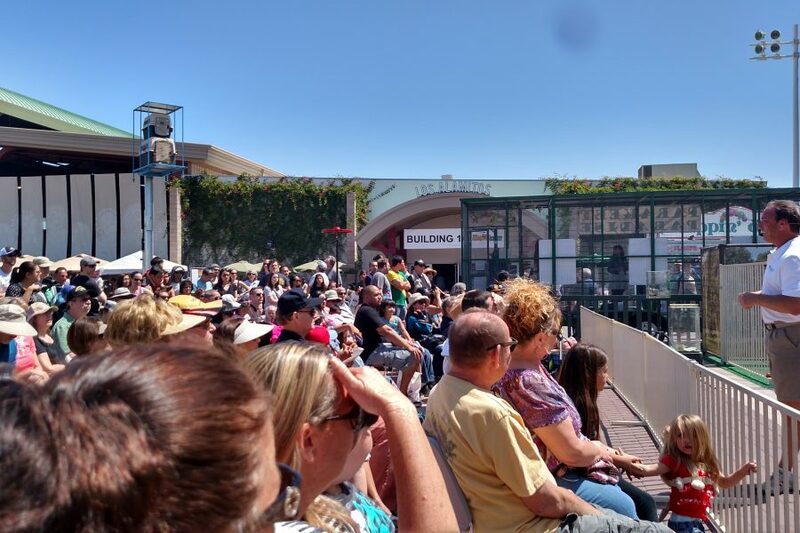 Soon, Joe was presenting bird shows at fairs and on the famous Pier 39 at Fisherman’s Wharf in San Francisco. It is there that he was first referred to as “The Birdman.” Krathwohl also then turned his sights on the ancient art of Falconry and at 18 became licensed to explore the advanced relationships between humans and raptors. The Birdman also found time to work with local wildlife centers to rescue and re-release injured birds of all types, including ocean birds. Joe also assisted the California Department of Fish and Game with several Bald and Golden Eagle rescues. At the age of 22 he completed his formal education in Behavioral Psychology and Communications from San Jose State University and subsequently was hired to perform with his birds at the famous Tropicana Resort on the Las Vegas strip. His life was changed forever at age 25 when he received his first Andean Condor born at the USFWS’s Patuxent Wildlife Research Center. 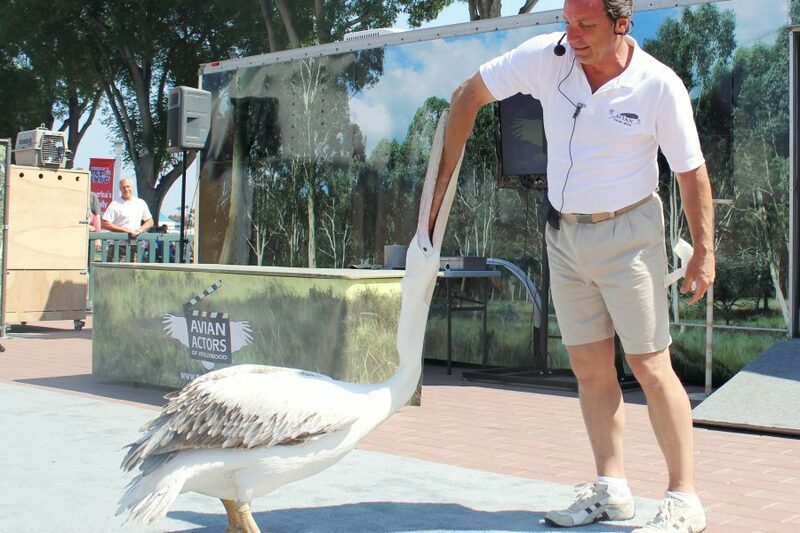 Joe’s show was not only the top bird attraction to ever appear in Las Vegas, it was also the first and only educational wildlife presentation on the Las Vegas Strip. Even though some thought an educational show in “Sin City” would never work, the show reached more than 200,000 people per year. The show was even listed by BirdTalk Magazineas one of the top 10 bird shows in the world, and by the Review Journal’s “Best of Vegas” as the 3rd best lounge show on the Strip. 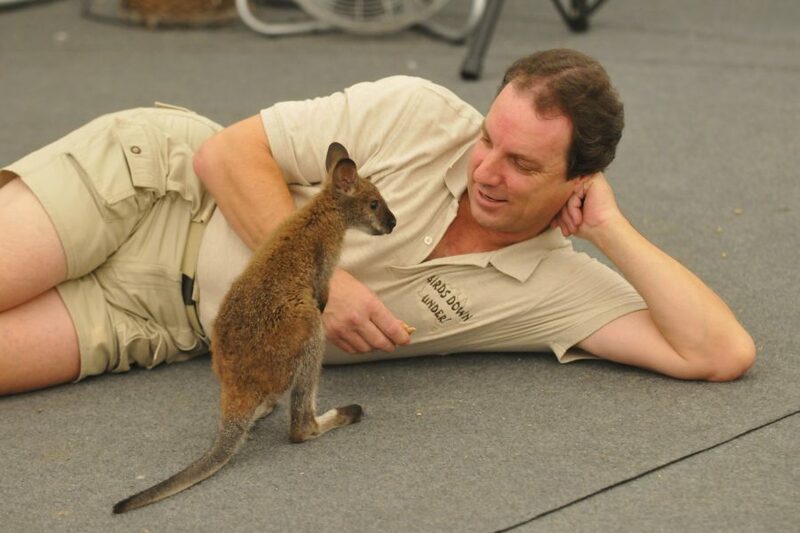 The popular shows even led to Joe being invited to appear on many television shows including The Tonight Show with Leno, Late Night with David Letterman, Discovery Channel, Animal Planet, and even talk shows with Jack Hanna and Mutual of Omaha’s Peter Gros. 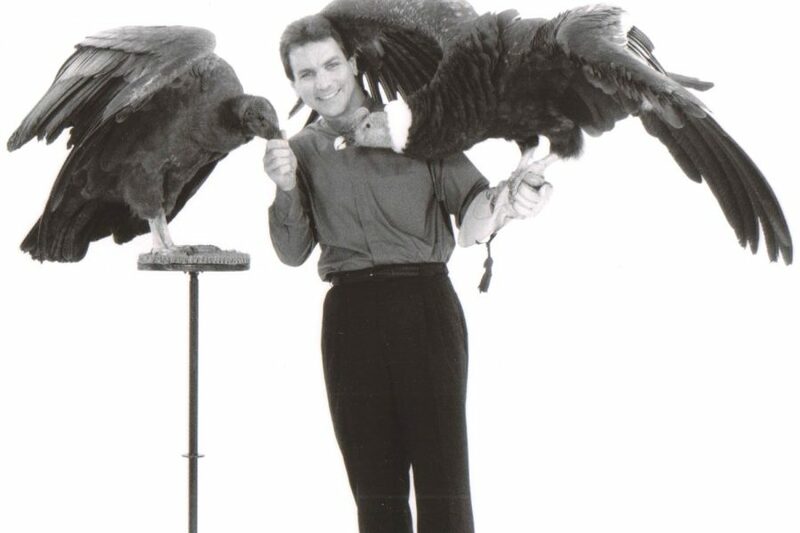 Aside from his own shows, Joe helped with the bird projects of fellow performer friends including Siegfried and Roy, David Copperfield, Lance Burton, and Criss Angel. 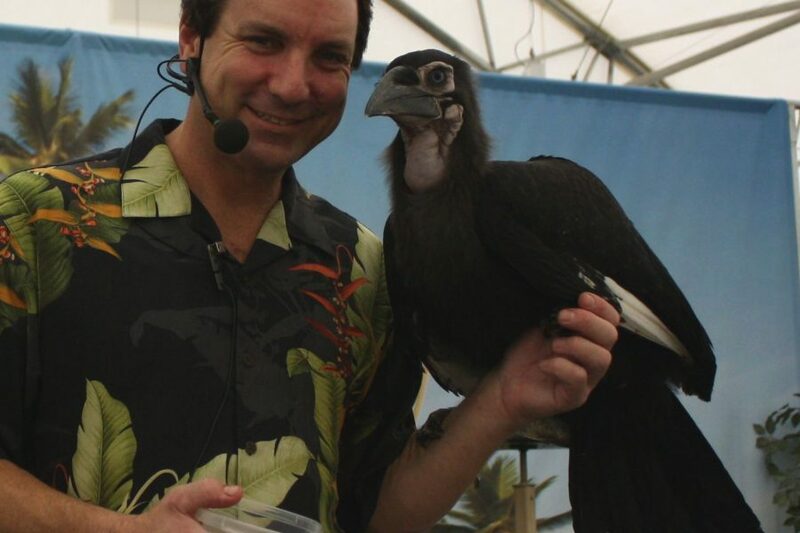 Joe also supplies trained birds and animals for other shows including Steve Wynn’s LeReve, at major resorts including Caesars Palace, and ongoing Hollywood projects by producers including Steven Speilberg and Ridley Scott. 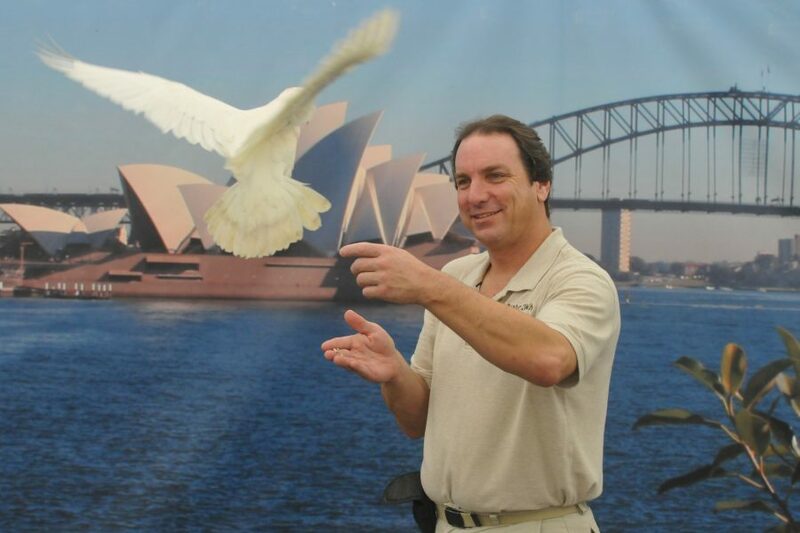 Today, Joe travels the US and the world creating free flight bird shows for fairs, films, accredited zoos, parks, and aquariums, and even Disneyland and once at the White House. 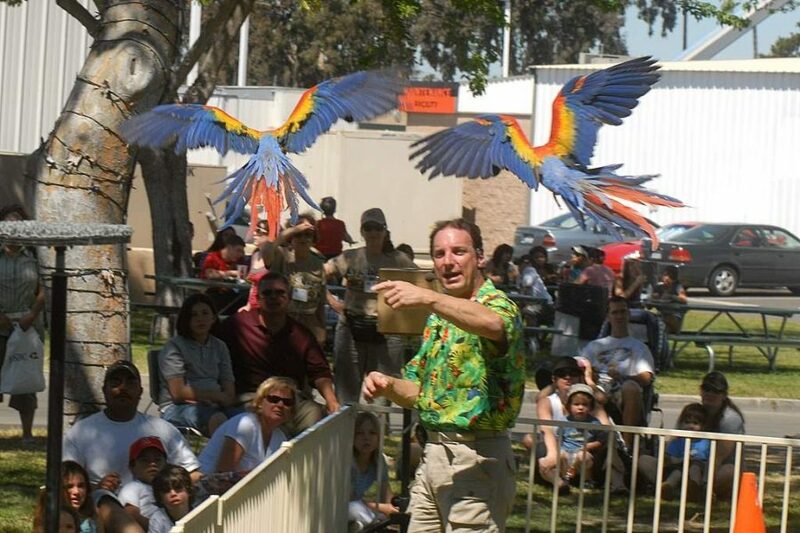 The Birdman is now known for providing the largest portable bird shows in the world. He also created a specialized training program to help zoo personnel learn to free fly birds for their educational programs. Joe even provides trained Condor Programs at the Grand Canyon’s popular South Rim, and for other condor conservation programs around the West. 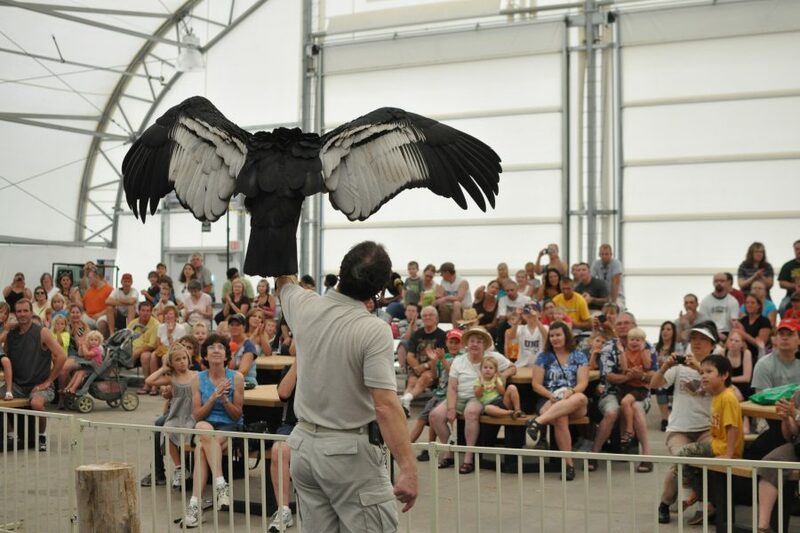 Joe’s Las Vegas Ranch and bird sanctuary is home to around 1,000 birds, including his most dedicated project, breeding his Andean Condors to release back into the wild.